You are looking at a total restoration. Completely disassembled. The car was carefully rebuilt from the frame up. Yes, there are some gentle modifications, but essentially it is a “Like New” 1969 Chevrolet Camaro 350 SS two door hardtop. FEATURES: 350 cubic inch V-8 engine with special cams and carburetio. The car has the look of “A High Performance Mean Machine,” and that is exactly what it is. 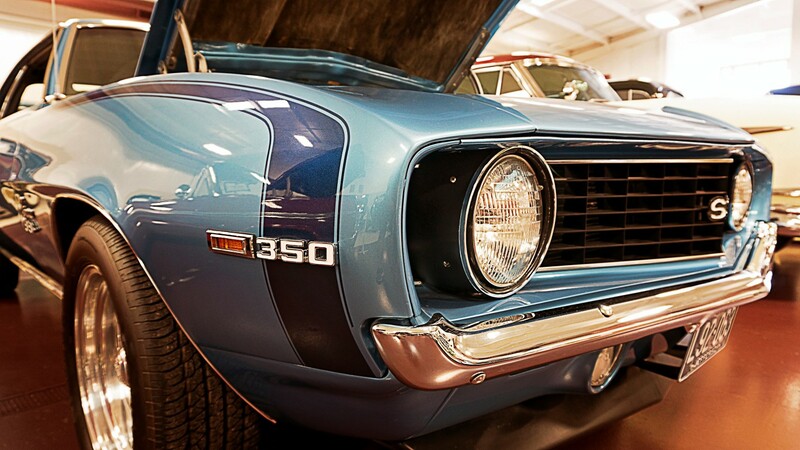 If you were a young rebel back in the turbulent decade of the ’60’s, the Camaro 350 SS had to be one of your favorite automobiles. 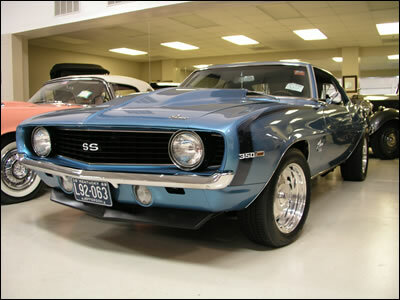 The Chevrolet Camaro SS gained great respect among car enthusiasts. It was firmly sprung; handling and performance were excellent. Camaros won two Trans-Am racing championships.